All in One SEO Pack Pro is the popular WordPress plugin for managing the Search Engine Optimization of your website or blog. 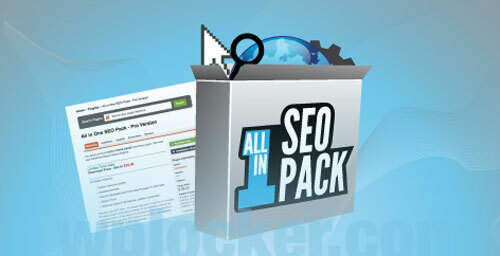 All in One SEO Pack is the most downloaded plugin for WordPress with over 14 million downloads to date. 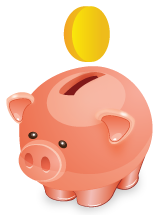 Chances are you�ve searched Google and found a website that�s running this powerful WordPress plugin.